It’s where we entertain friends and family, take care of our loved ones and carry on family traditions. reduce the impact on both the environment and your budget. 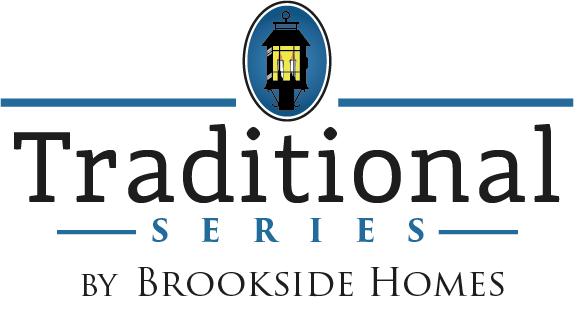 Since 1979, award-winning Brookside Homes has been building affordable and value-packed custom, stick-built homes throughout an extensive Central PA building area and in the Southern Tier of NY. 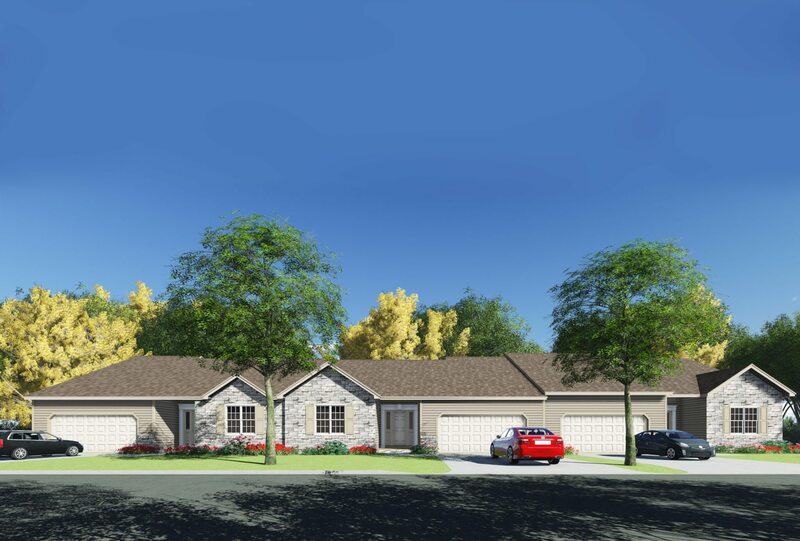 Build for your life today with Brookside Homes, and see why Our Reputation is Building. Whether it’s your plan or one of ours, our team will help you create a home perfectly fit for your life. We offer nearly 100 fully-customizable plans across a wide range of price points and styles to meet your needs. 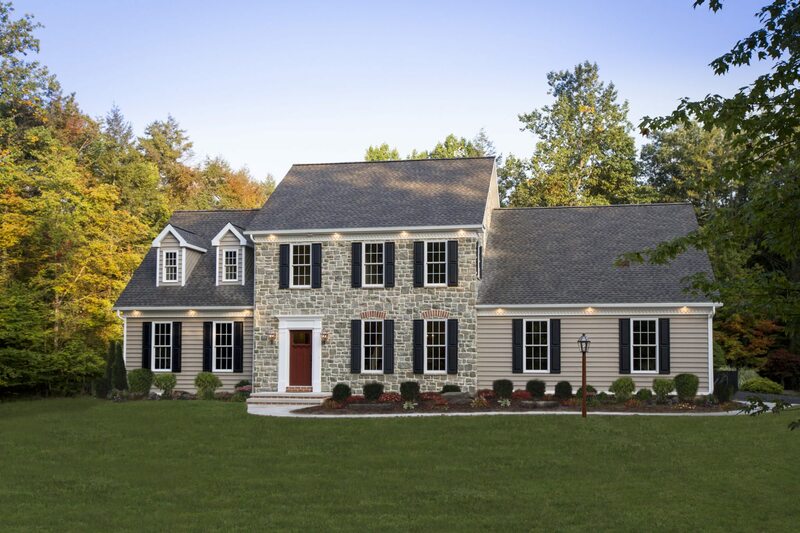 Tried and true heritage-styled homes. Charming and cozy Craftsman-style homes. Log-sided homes with contemporary features. The best testament to Brookside Homes’ quality standards is our high referral rate. 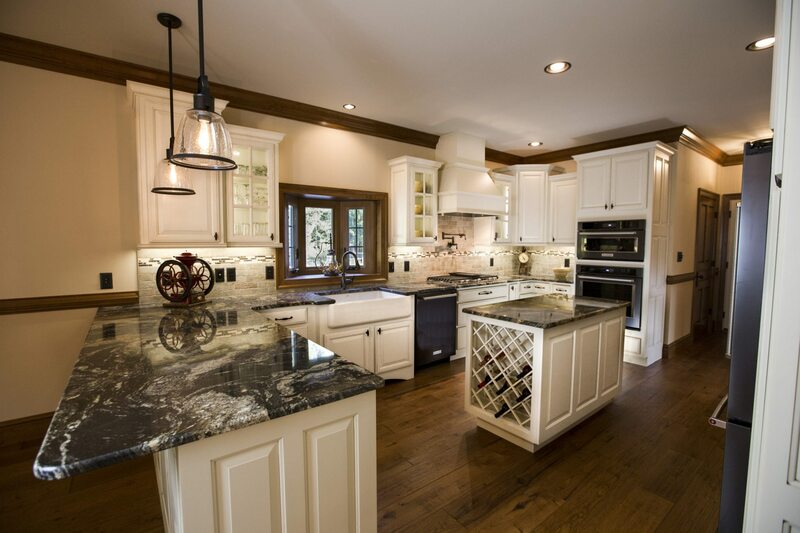 Most of our customers are referred by a family member, co-worker or friend who previously built with Brookside. Additionally, we have many repeat customers who have built multiple homes with us as their lives and needs changed. Your plan or one of our fully customizable plans. Many of our standard features are considered as upgrades at other builders. Our expansive set of options fit any style. Our computerized Price Quotation clearly lays out and references all build items with a dollar amount. You don’t have to guess at what items are included and their costs. We build with high-quality products that save you money, minimize impact on the environment, and are made to last. Be worry-free with our 12-year structural warranty. We welcome the opportunity to get to know and partner with you, because this truly is a partnership. Building the home of your dreams means just as much to us as it does to you.